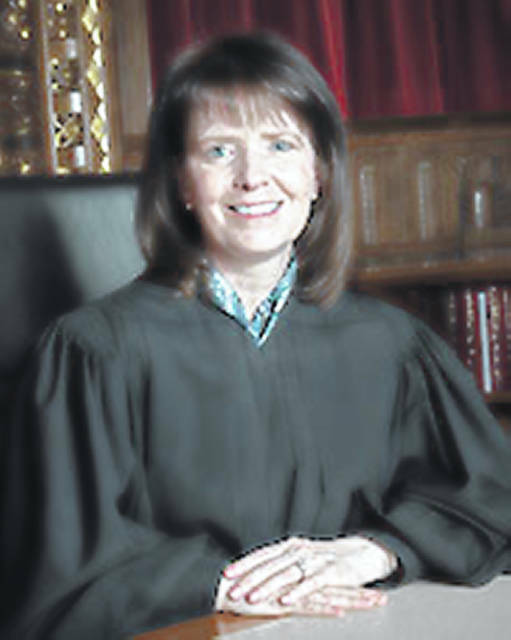 SIDNEY — An Ohio Supreme Court justice will be visiting Sidney, Monday, April. 1. Justice Judith L. French will be visiting Best One Tire of Sidney at 1:30 p.m. Monday. The business is located at 120 N. Stolle Ave.
She is coming to Sidney to visit with small business owners Jeff and Heather Pollard, owners of Best One Tire. French wants to talk to small businesses like Best one on issues she has ruled on to support small business. The Pollards are inviting the public to the event.